Twitter | Farrah M. . The ability to travel carefree is something most people only ever dream of … until now. 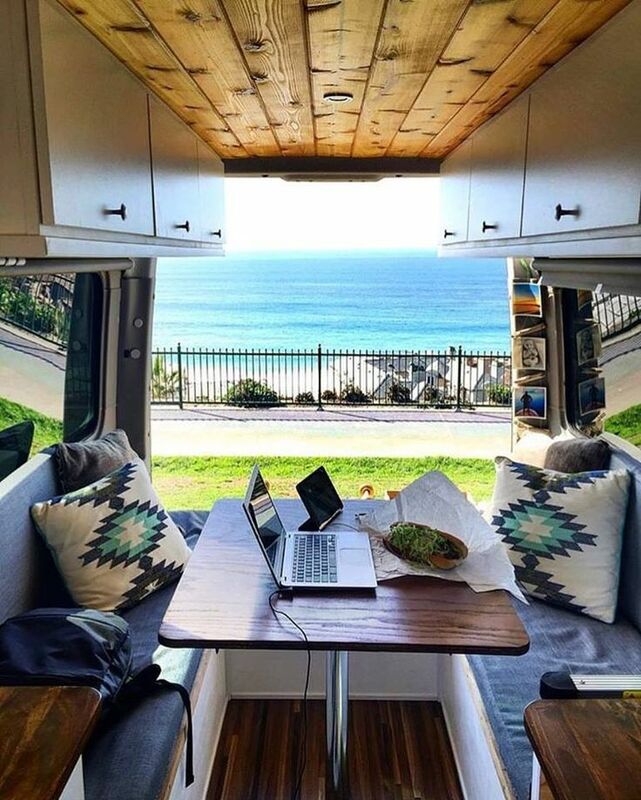 Couples and families from all walks of life are embracing #vanlife as the newest trend. Selling their homes and refusing the idea of a traditional mortgage, these courageous folks are hitting the road and exploring all the world has to offer. These van lifers are doing travel right! Embracing the ‘van life,’ they’re driving one-of-a-kind, handcrafted creations. And boy, are they gorgeous! Evidence shows they might be onto something. 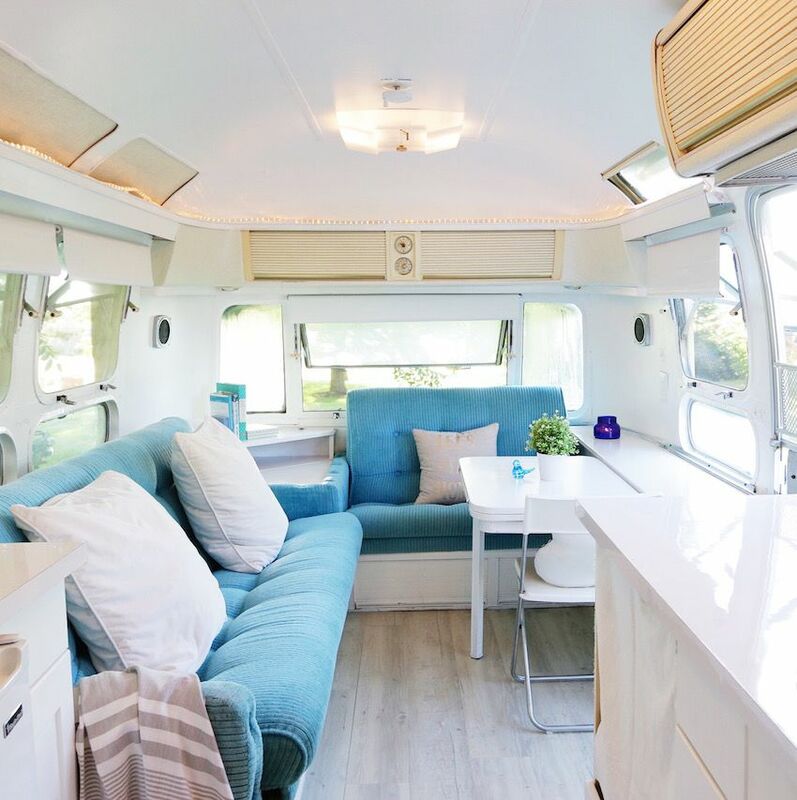 Completely revamping a vintage or modern van costs significantly less than designing and furnishing a traditional home … in most cases anyway. … as well as the minivan! The comfy, compact, and modern spaces are fully-equipped with everything a person could need.